Holly Fisher founded Fisher Creative LLC as way to help businesses and organizations tell their stories through social media and public relations. In 2018 she became a StoryBrand Certified Guide helping organizations of all sizes focus their marketing message and then turn that message into killer social media campaigns, headline-grabbing PR and website content that generates hot leads. 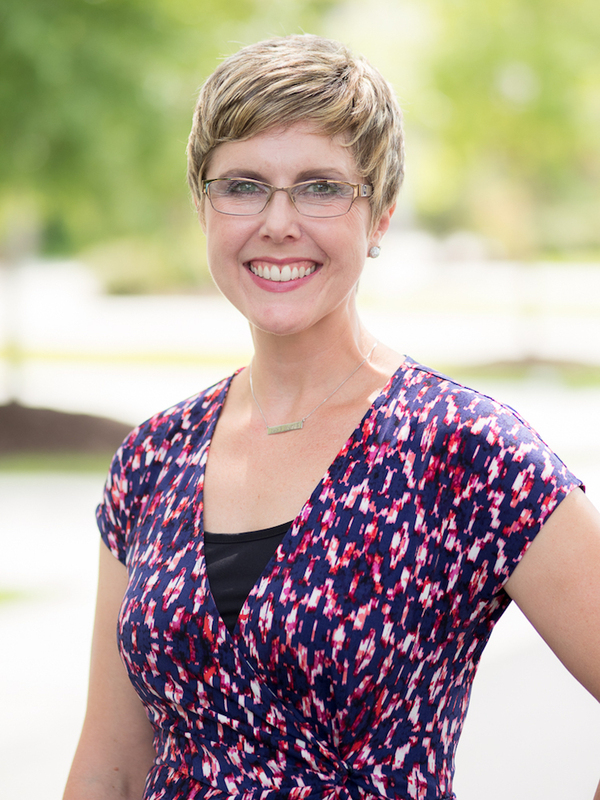 A former newspaper reporter and editor, Holly has a master of mass communication from the University of South Carolina and a bachelor’s degree in journalism from Ohio University. She’s a long-time member of the Society of Professional Journalists, a member of Lowcountry Local First, Mount Pleasant Chamber of Commerce and a former board president for the Charleston Chapter of the American Marketing Association as well as a member of Women Entrepreneurs of Charleston and Hatch Tribe. She’s also an active volunteer and former board president with Postpartum Support Charleston. Fisher Creative has won several Spark! Awards from the Charleston American Marketing Association for its PR campaigns, social media and event marketing. When she’s not working, Holly’s probably doing CrossFit in the garage with her husband, spending time with her daughter, drinking coffee, reading or driving her Dodge Challenger (fast).